Rapper, Cardi B has emerged the first ever female act to win Best Rap Album Award at the Grammy Awards. 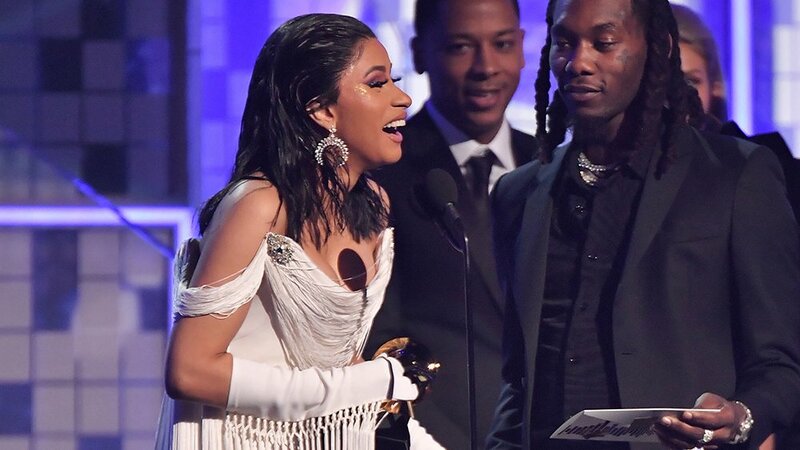 Cardi B during her acceptance speech teared for making history. 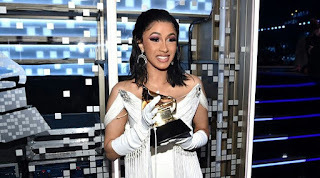 The award is the first Grammy of her career, for her debut album, "Invasion Of Privacy".